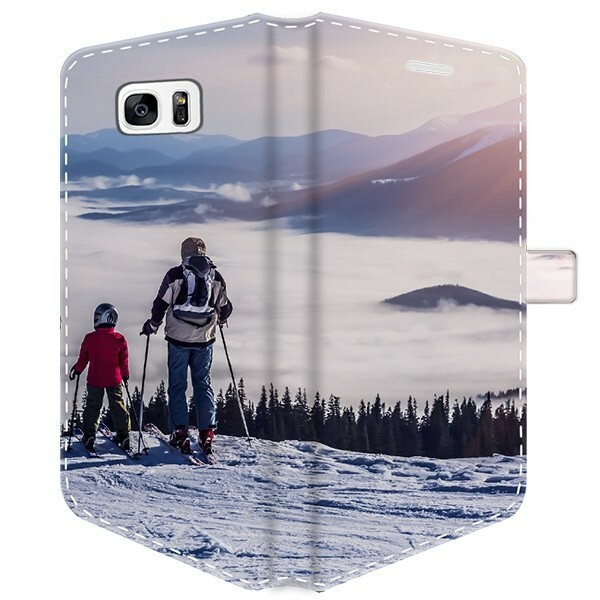 Design your custom Galaxy S7 Edge wallet case with a full wrap around photo of your last holiday or a family photo. 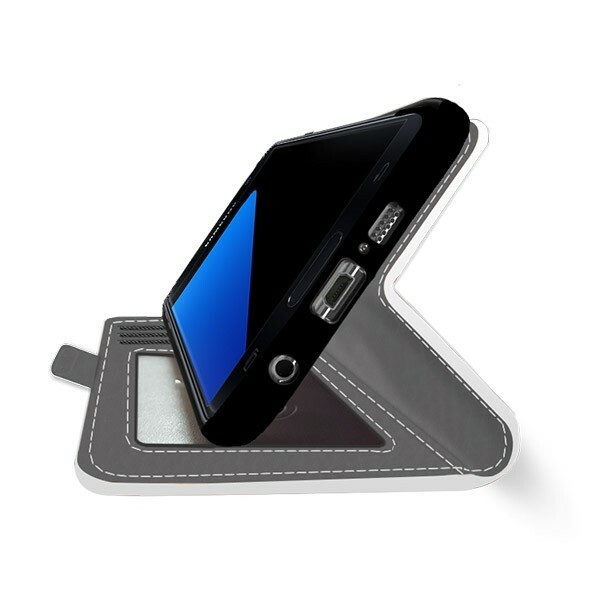 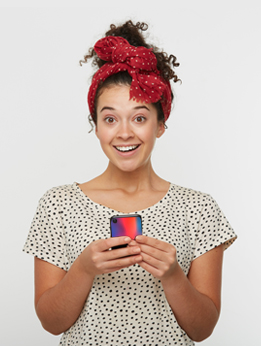 Store your cards and protect your phone in style. 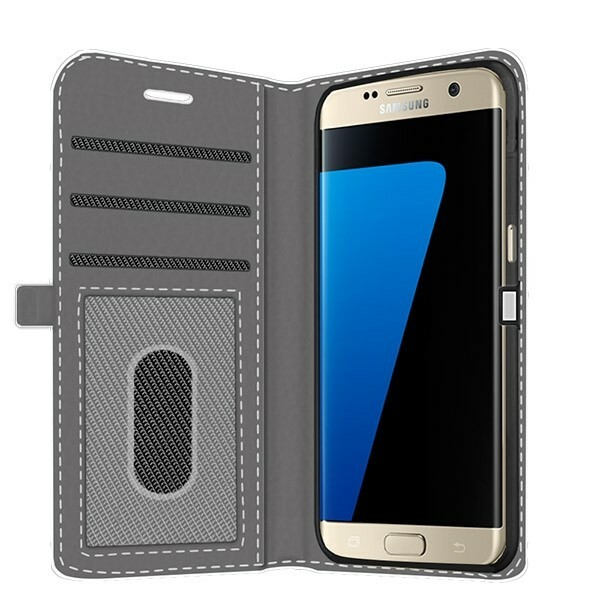 When you make your own Galaxy S7 Edge wallet case you decide its look according to your tastes, not someone else’s.